The Regulatory Reform (Fire Safety) Order 2005 applies to almost all and requires that premises must be equipped with appropriate fire-fighting equipment in order to safeguard everyone who is lawfully on, or in the immediate vicinity of, the premises. Portable fire extinguishers are the most universally applicable form of fire extinguishing appliance. 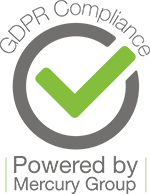 PTSG is able to undertake a survey of your building to identify which types of fire extinguisher you will require and then supply and service these for you. 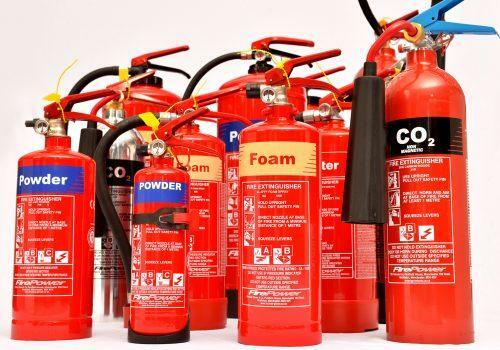 It is also imperative that you have your fire safety equipment tested regularly, by way of visual inspections and also by ensuring fire extinguishers are unobstructed, clearly visible and have a tamperproof seal in place. They require servicing and maintenance at least every 12 months by experienced fire servicing and maintenance specialists.